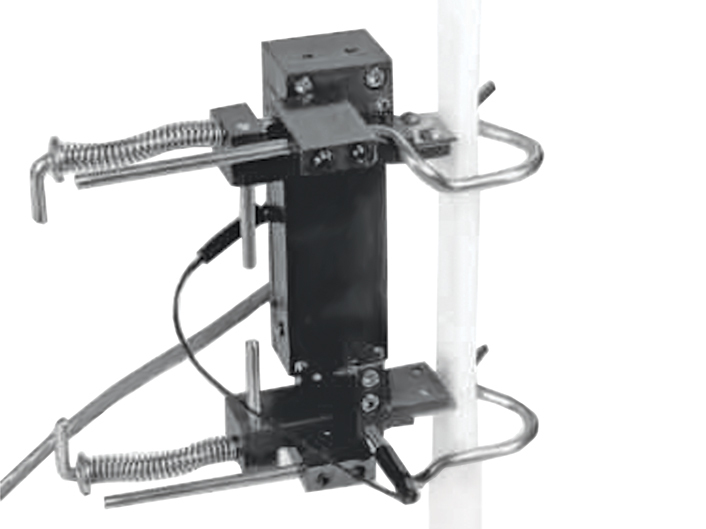 For axial tensile testing of webbing, textile materials, wire, weld joint and steel re-bar. Unique pull-apart design reduces chance of damage during specimen fracture. Quick attach kit (included) allows easy mounting on specimen.